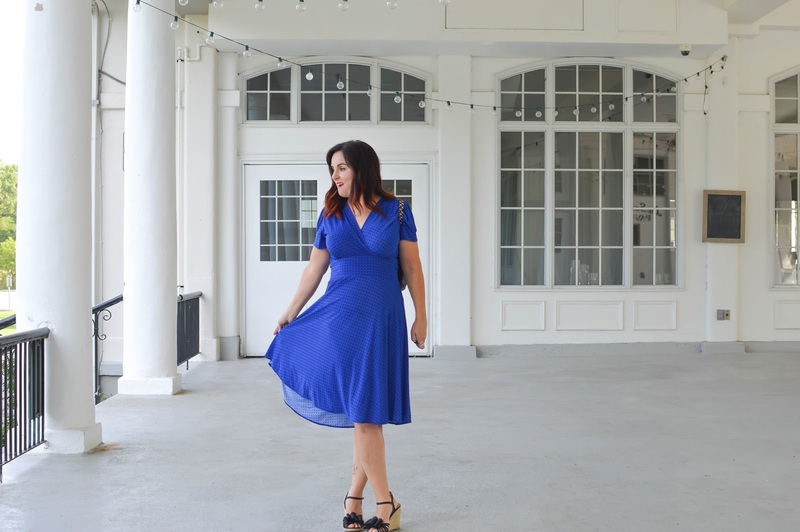 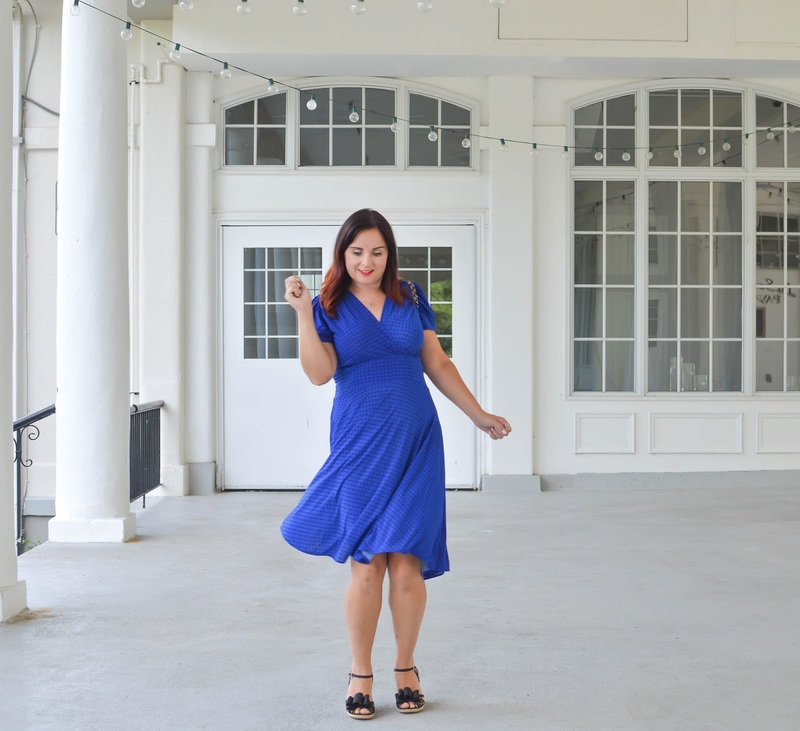 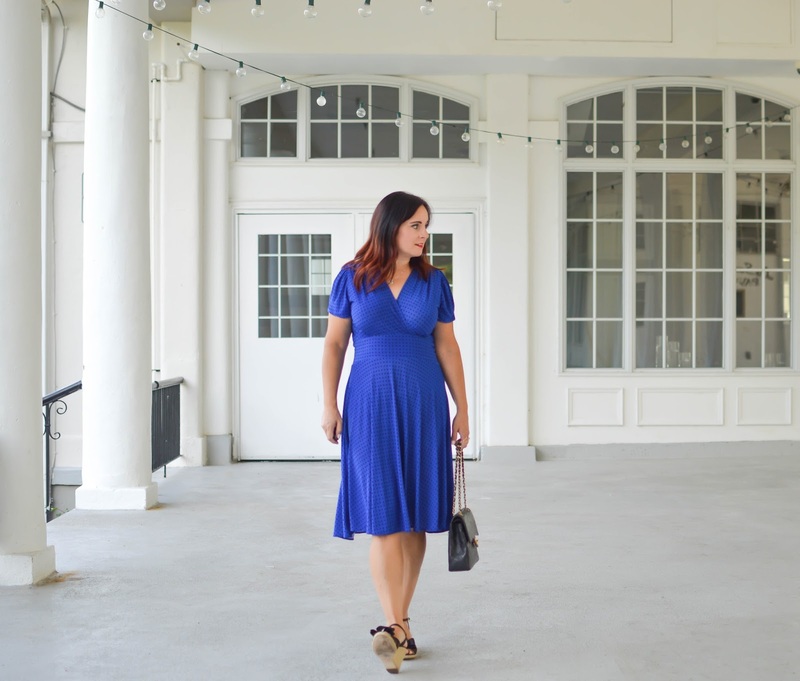 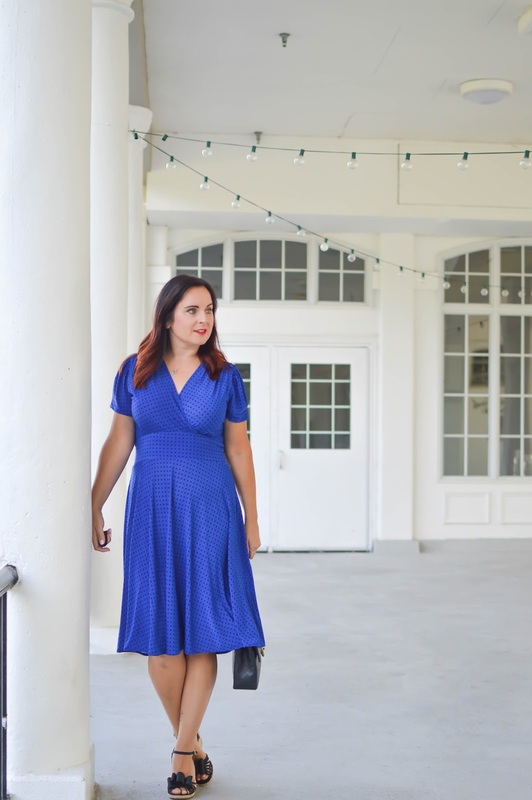 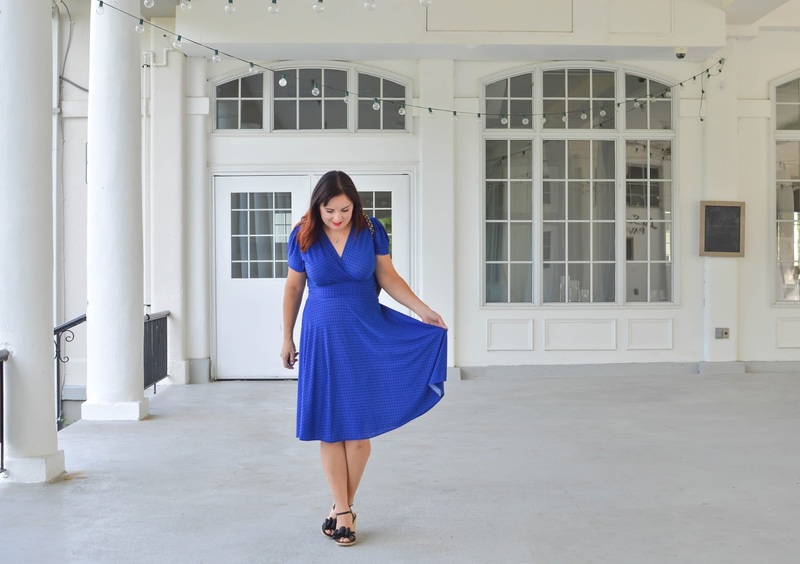 I feel like blue has taken over my wardrobe lately and this blue dot dress couldn't be more perfect. 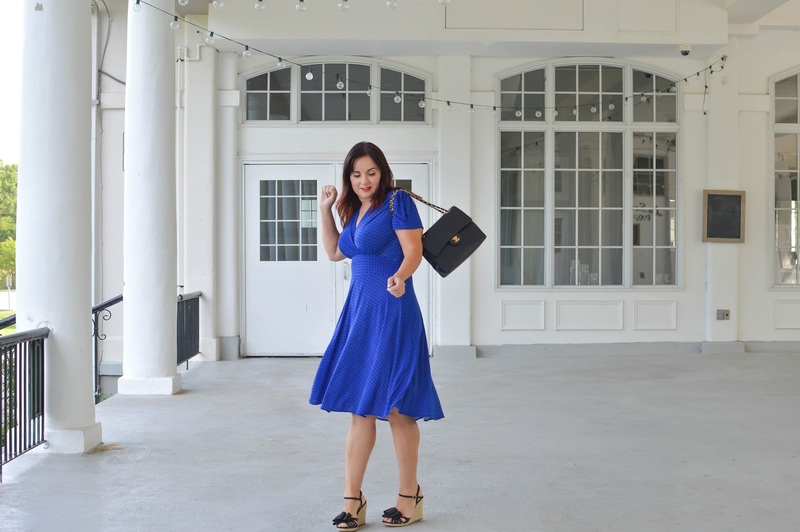 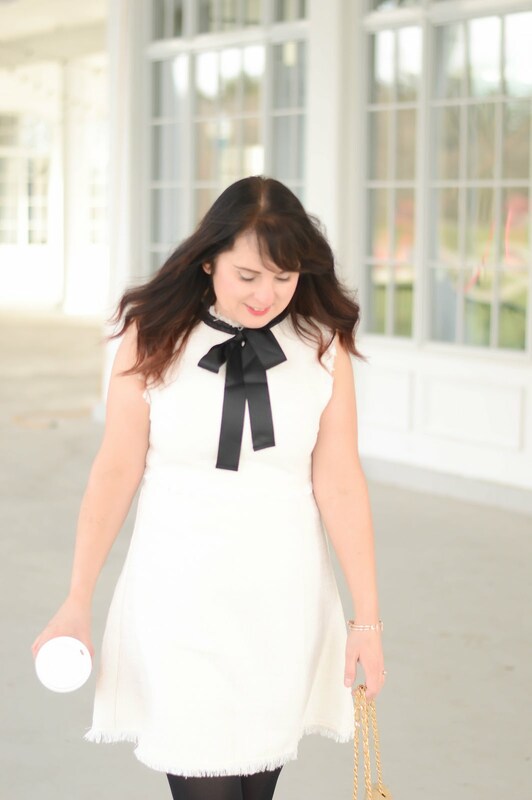 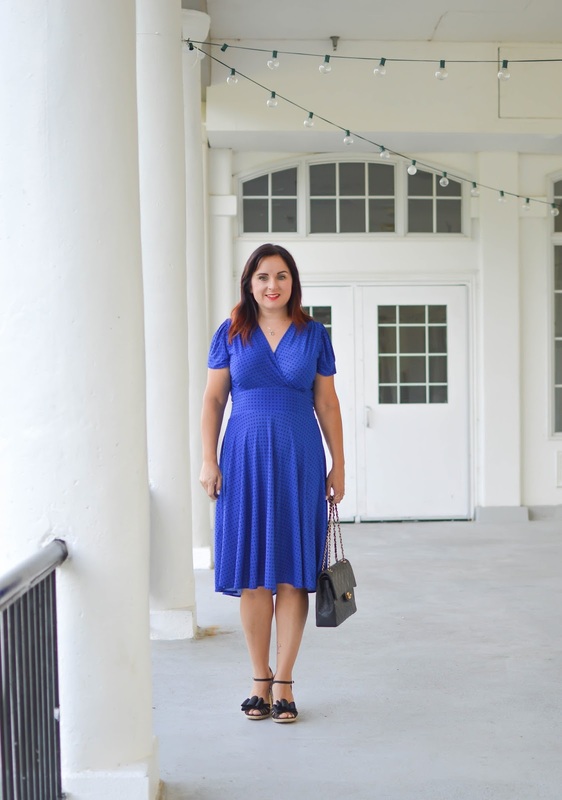 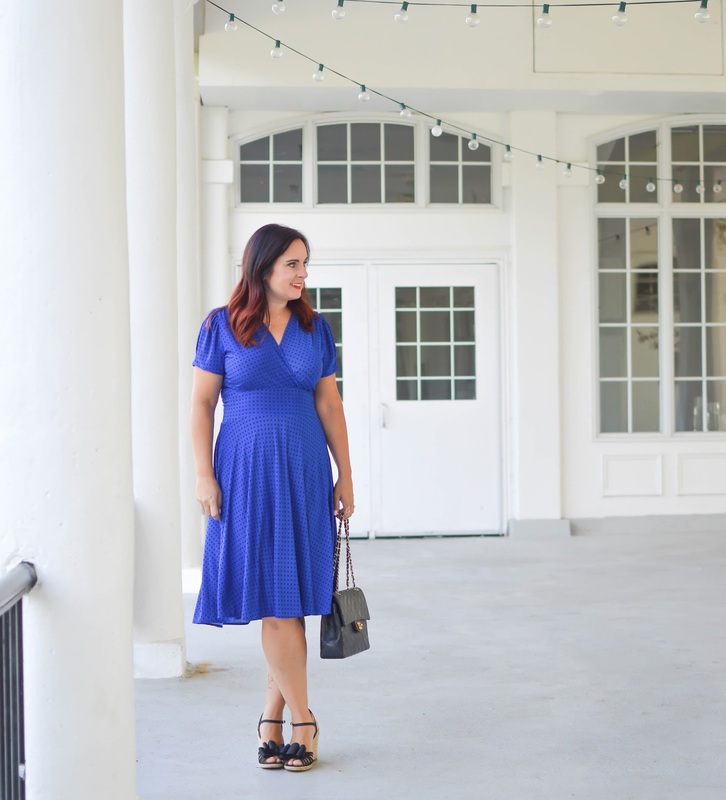 As always Karina makes impeccable dresses that flatter all body types. 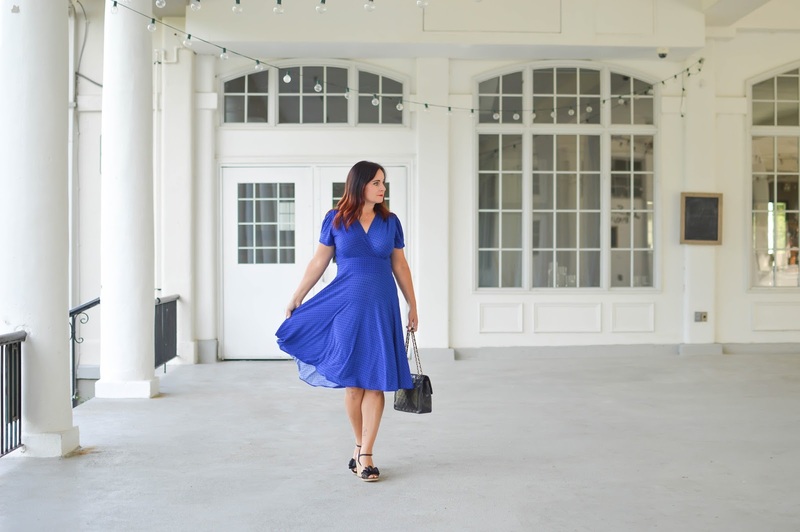 You have to check out the new fall prints now at Karina Dresses.